New vehicle pricing includes all offers and incentives. Tax, Title and Tags not included in vehicle prices shown and must be paid by the purchaser. While great effort is made to ensure the accuracy of the information on this site, errors do occur so please verify information with a customer service rep. This is easily done by calling us at 314-272-3077 or by visiting us at the dealership. 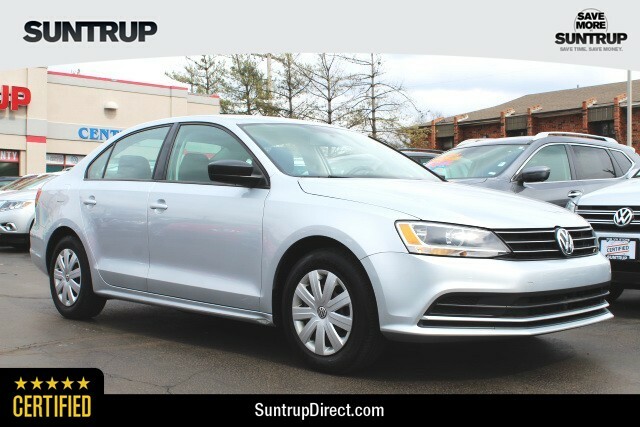 The Suntrup Pre-Owned Super Center is the "Home of the Lifetime Powertrain loyalty program." With a dedicated facility and staff, here to cater to all your pre-owned needs, we are able to buy and sell cars from all over the metro area. Whether we are in your backyard or you have to cross a river to get to us - as a Women's Choice Award Winner, Dealerrater Dealer of the Year, Google reviewed or Better Business Bureau A+ rated - you can be sure that our expansive inventory, superior customer service, and "no haggle" upfront pricing guarantee this will be the best buying experience of your life! 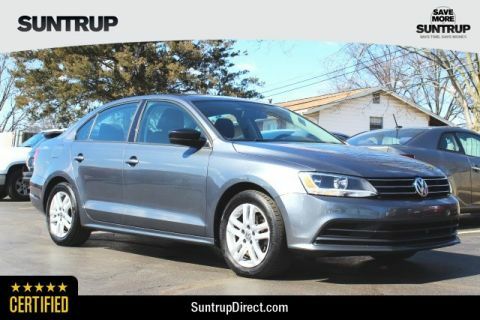 When it comes to buying a new or used Volkswagen, there’s no better place to visit then the showroom at Suntrup Volkswagen. 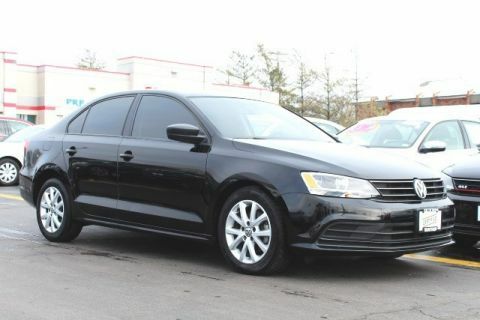 Our showroom features the latest and most exciting Volkswagen models, along with great auto financing and leasing options for the St. Louis area. 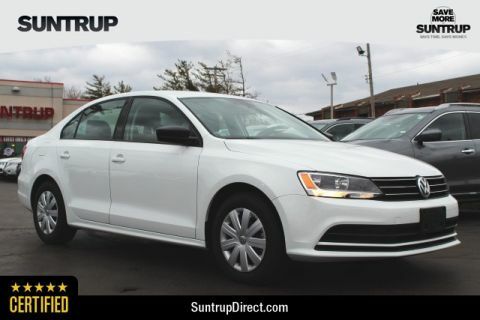 Of course though, when you visit the Suntrup Volkswagen showroom our team of friendly sales professionals will do much more than simply sell you your next car.